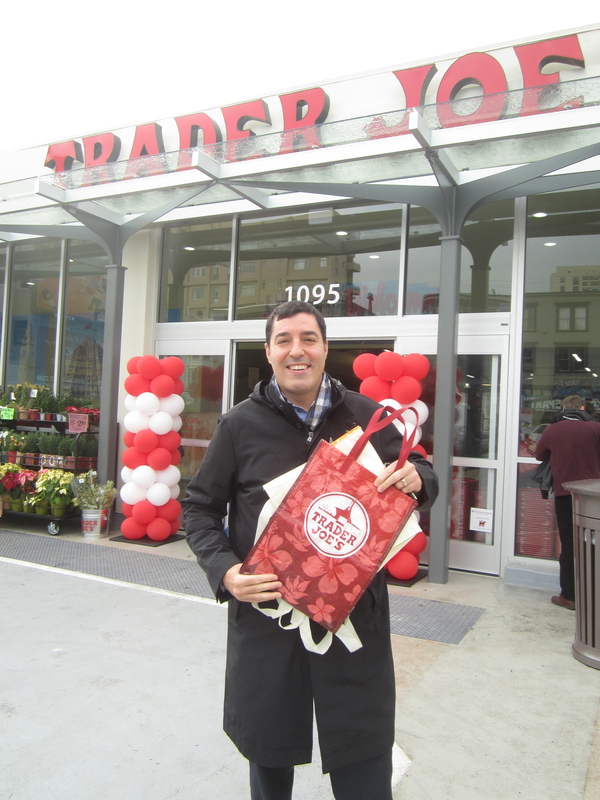 Trader Joe’s in Nob Hill on Hyde and California opened its doors 3 days ago, replacing the stalwart Cala Foods, a grocery chain that had been in operation since 1947. Talk about history. Well out with the old and in with the new. 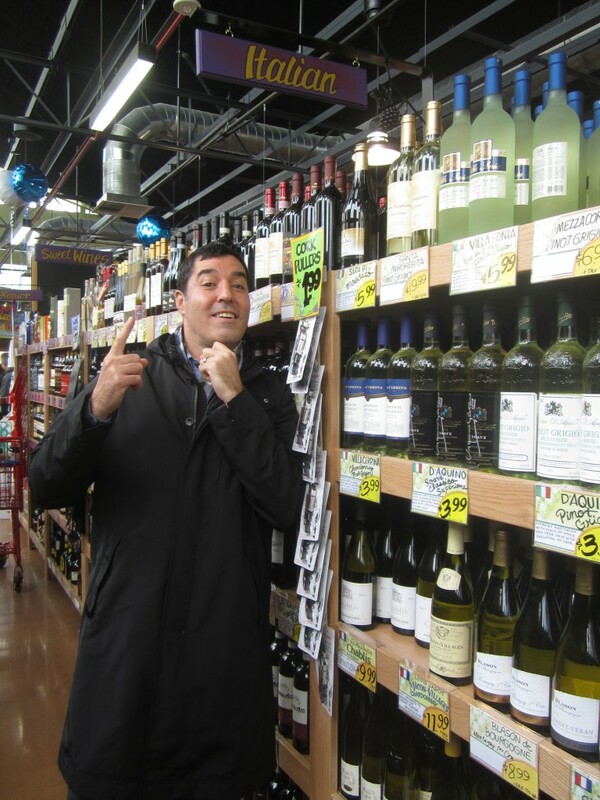 Cala was over-priced and unpopular. 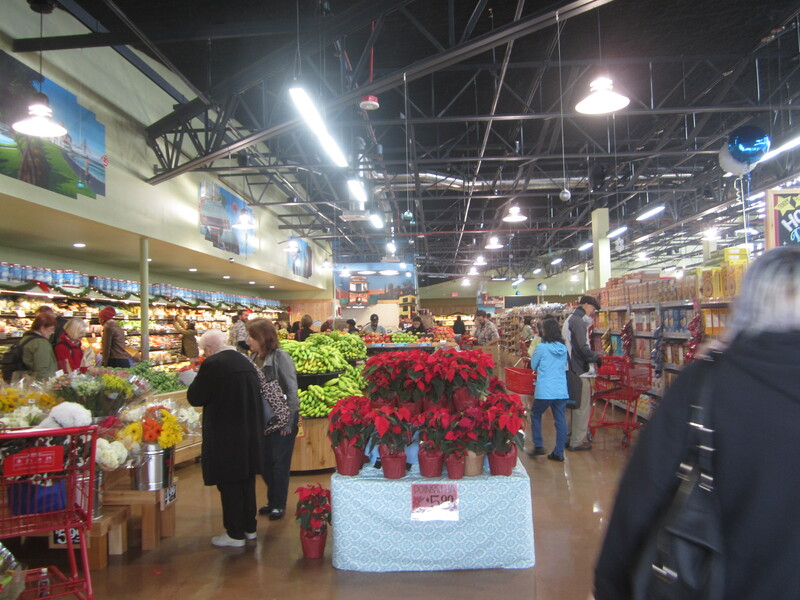 The latest TJ’s brings a much-needed, perfectly-priced grocery store to our hood. No more trekking to SOMA for food. Allelujah. I’ll start with the bad news: whoever managed the store layout should be shot. Considering the overall layout feels so open and bright, it’s a major shock when it’s time to pay. There are 7 (I counted) registers crammed into one corner of the store. 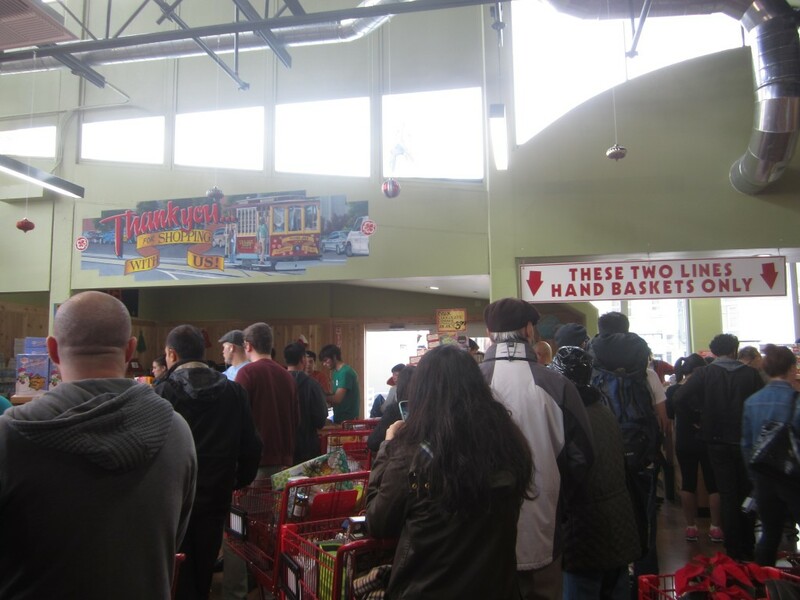 With most TJ’s, the registers span one whole length of the store. Not here. It’s extremely stressful! No one knew which line they were in and people were backed up in the surrounding aisles. Very lame. I plan on doing my shopping 30 minutes before closing time. Because of the back-up, employees went around handing out candy. Otherwise, like I said, the space is bright and airy. I recognized one of the managers from the Masonic location running around so it looks like they’ve got seasoned workers on-board. 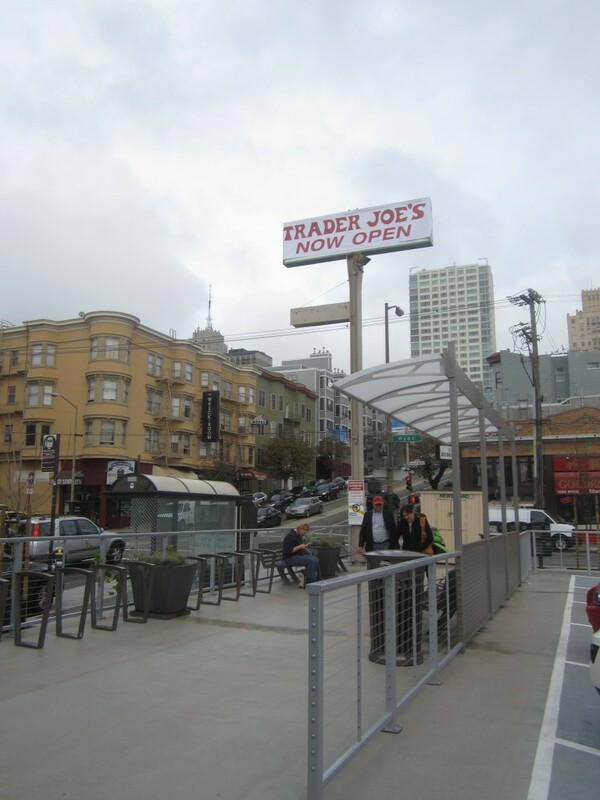 I also like how there’s plenty of parking (similar to Wholefoods in Pac Heights with two levels), an area for bikes, and a couple benches to sit outside.